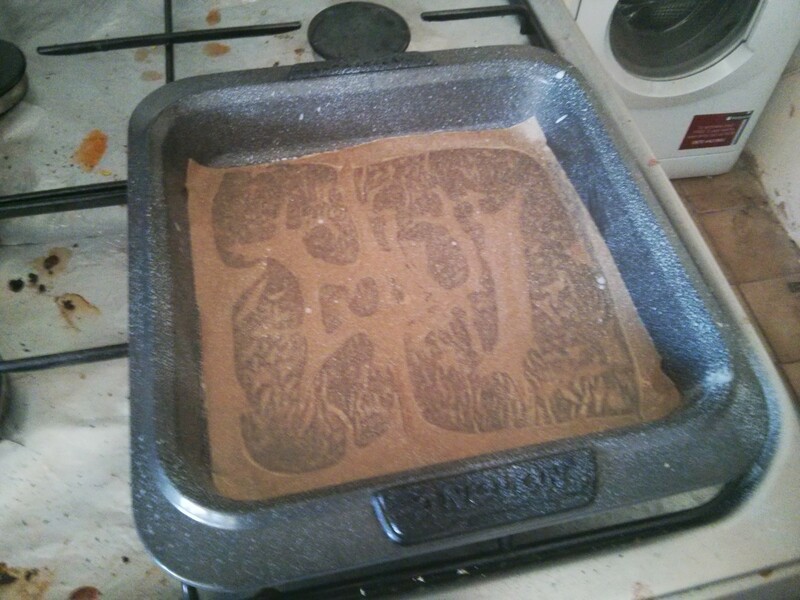 Just before starting this blog I had an excess of white cooking chocolate in the kitchen. This is dangerous as I’m want to eat it, especially after a few beers. 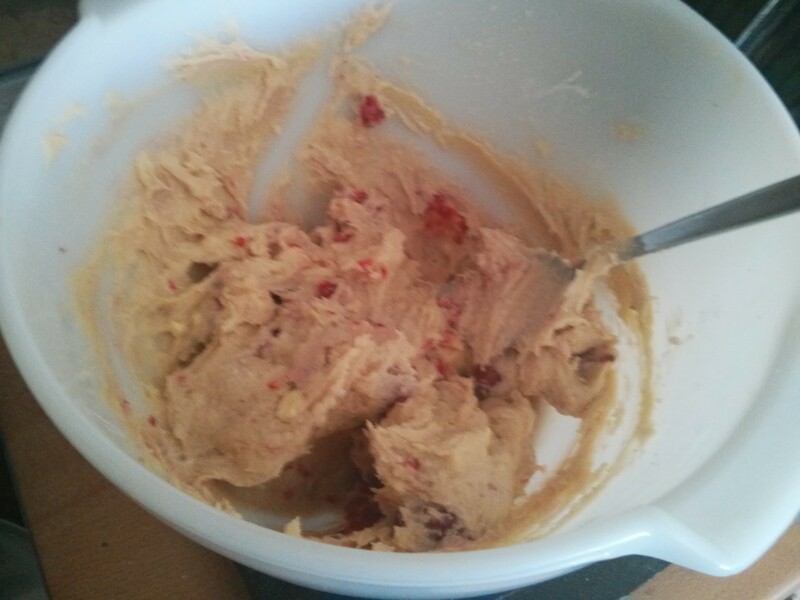 So I decided to turn into something baked, which while technically more calorific means I could take it into work and dump the calories there let my work colleges have a treat with their morning coffee. 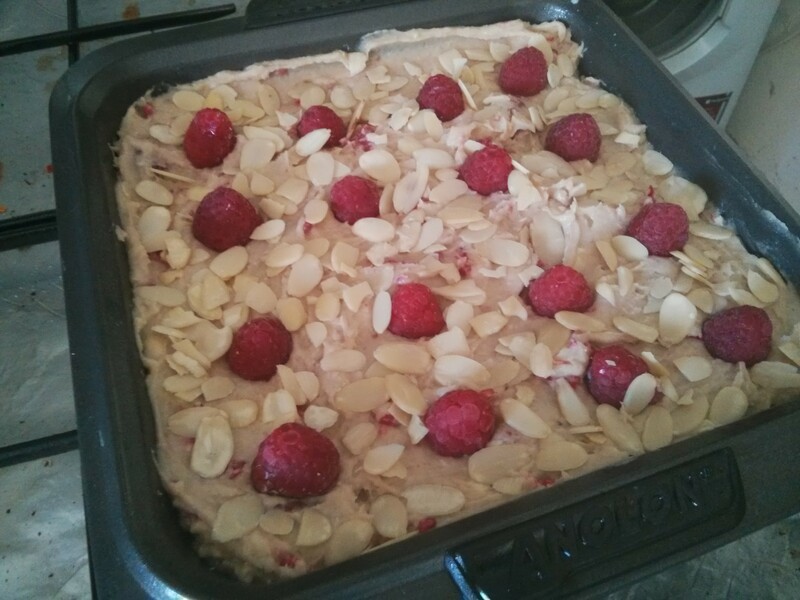 I turned to my trusty Flavor Bible, and I was delighted to find that white chocolate goes well with raspberries, which I happened to have at the back of the fridge. A quick search on the internet and I stumbled across this recipe for something called a blondie. Turns out it’s like a brownie but with white chocolate. And what a good idea it is! They turned out amazing, so for the last week of Soph’s bake sales to raise money for Epilepsy Research UK, I’m doing a double batch of these blondies. 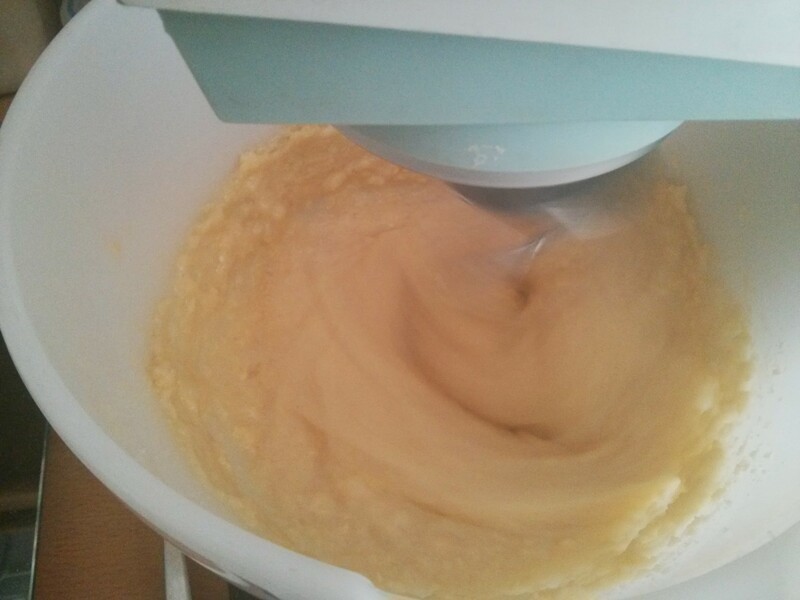 Things start normally enough, creaming butter and sugar, then gradually adding the whisked eggs. 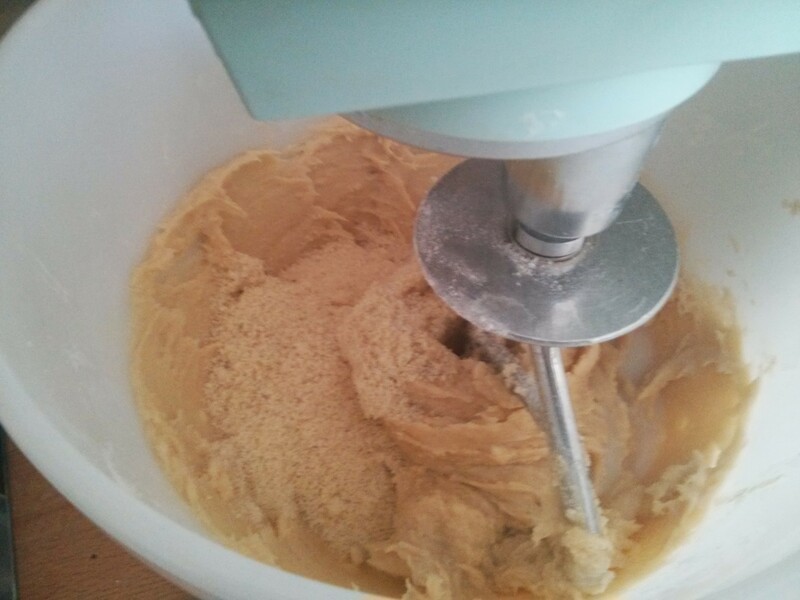 Flour, salt, ground almonds & milk are then mixed in. Chop the chite chocolate up into chunks (it cuts well with a regular knife, as it’s softer than dark (bittersweet) chocolate, so it’s not going to shoot across the room), and add in the whole raspberries (remember to keep 16 of them back for the topping). 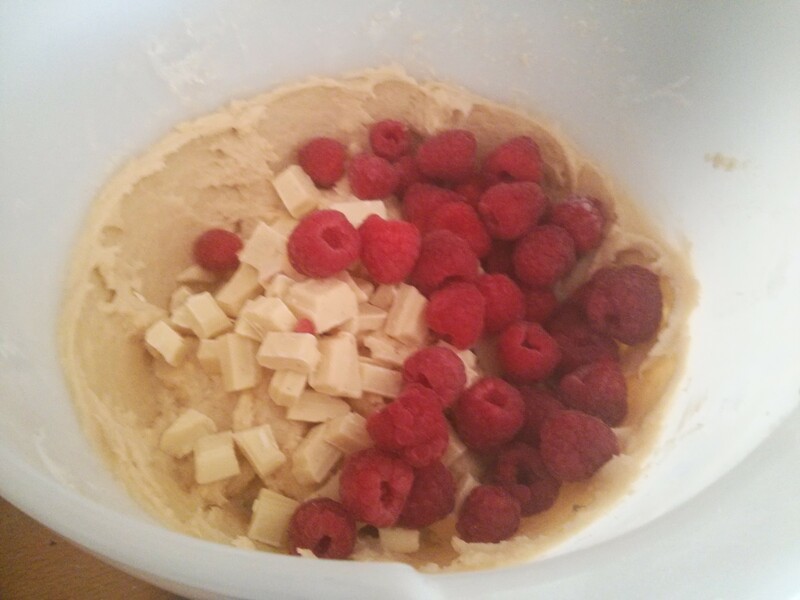 Finally you have to stop using the mixer and fold in the chopped white chocolate & raspberry in by hand. 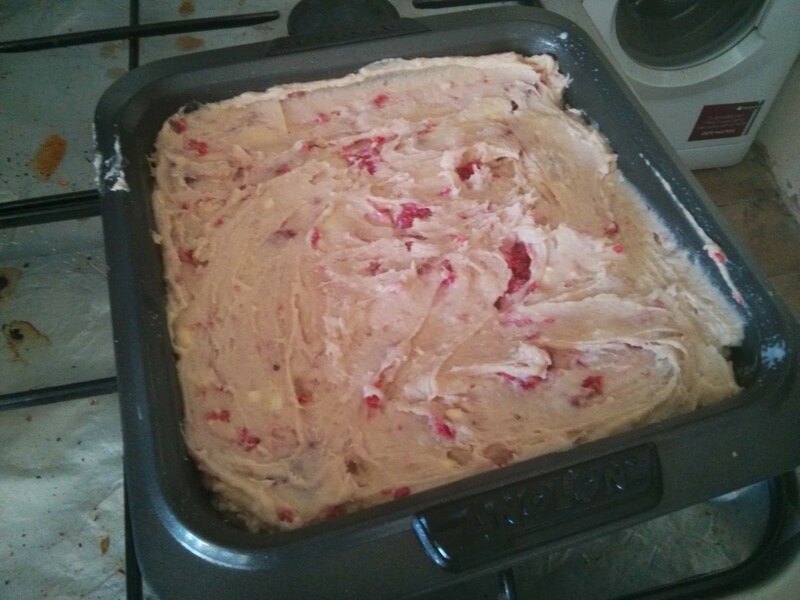 The mixture needs to go in a lined, oil sprayed 23cm square non-stick tray. 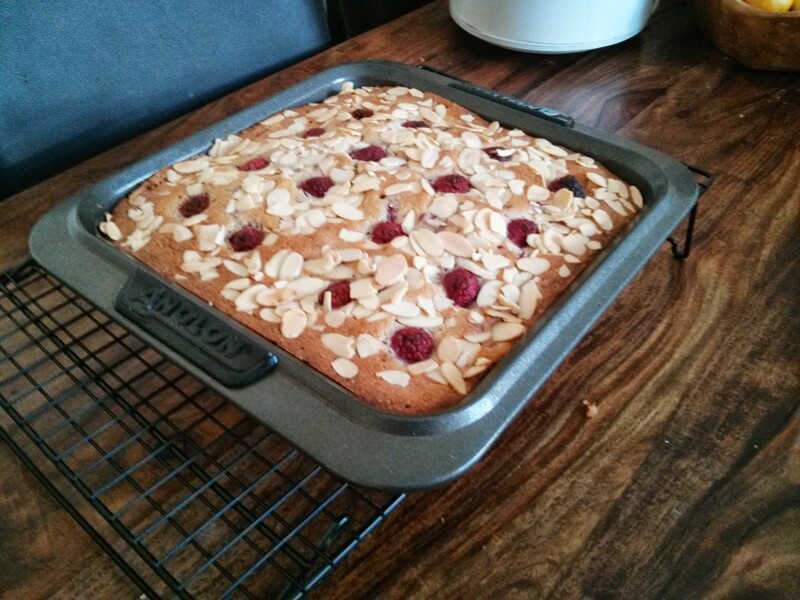 Then put the 16 raspberries on, and sprinkle with flaked almonds, giving them all a pat down so they stay on. Then it’s into the fan over at 160c for 50 minutes. Once done the top should have some colour, and a skewer inserted into the middle should come out clean (assuming you don’t hit a raspberry ;-). This should then cool in the tin, on a cooling rack, before being turned out. 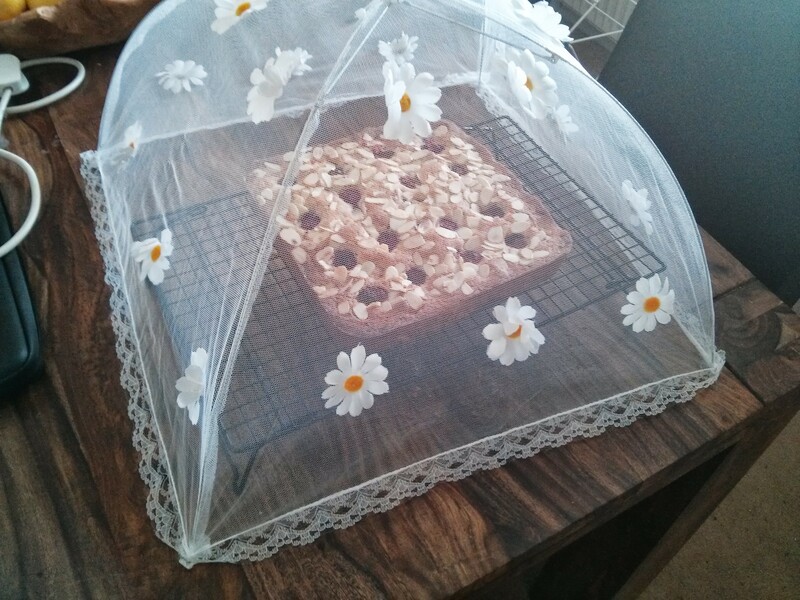 While cooling it should be covered to avoid certain ginger cats from tasting it. Sounds delicious from the ingredients and looks pretty good too.